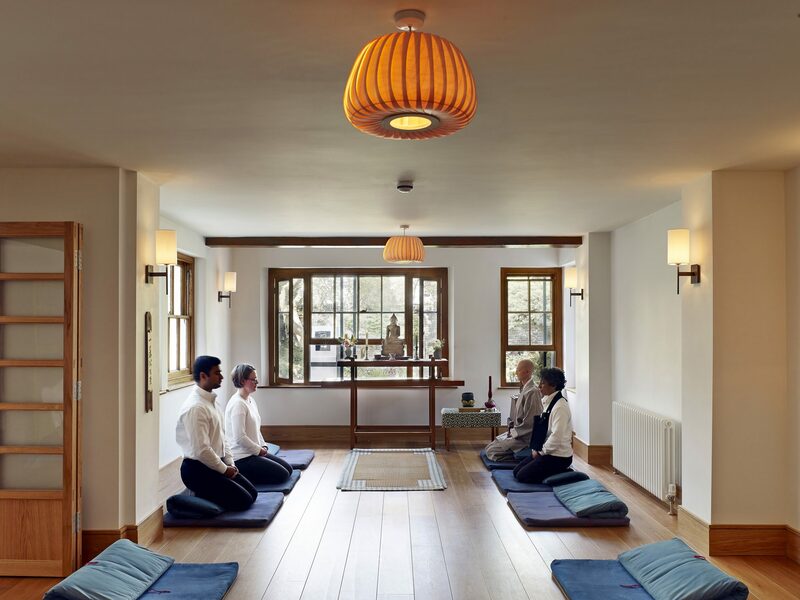 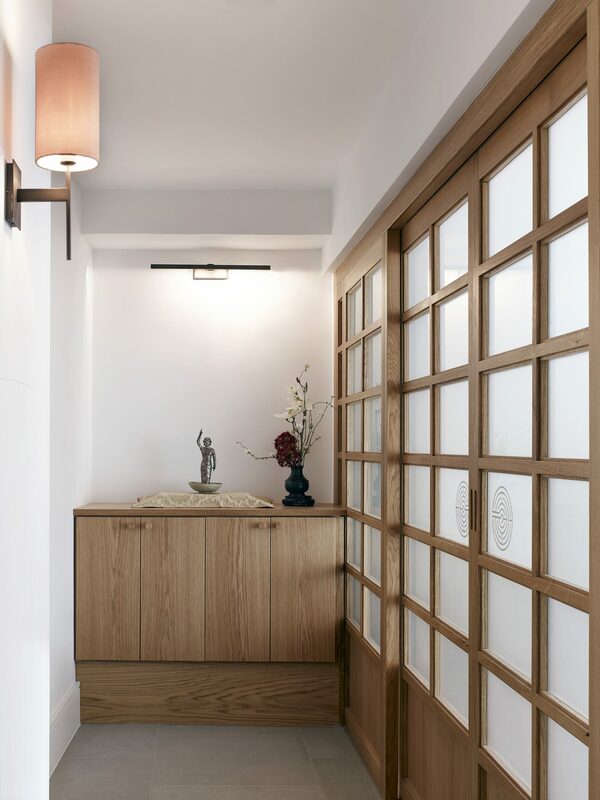 Chassay Studio was commissioned by The Zen Trust to completely renovate and re-order the lower floor of the building, accommodating the main spaces used for teaching and meditation. 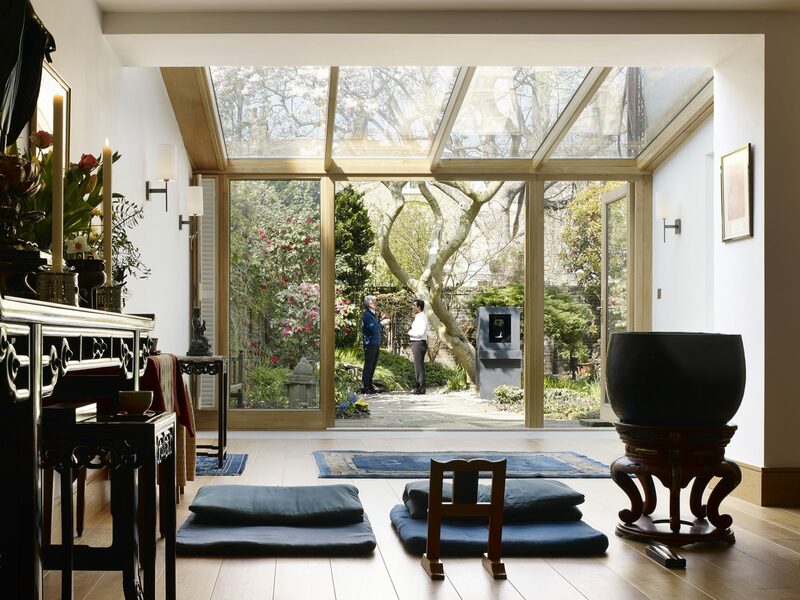 This renovation included the construction of a glazed extension to the Shrine Room overlooking the garden at the rear of the building. 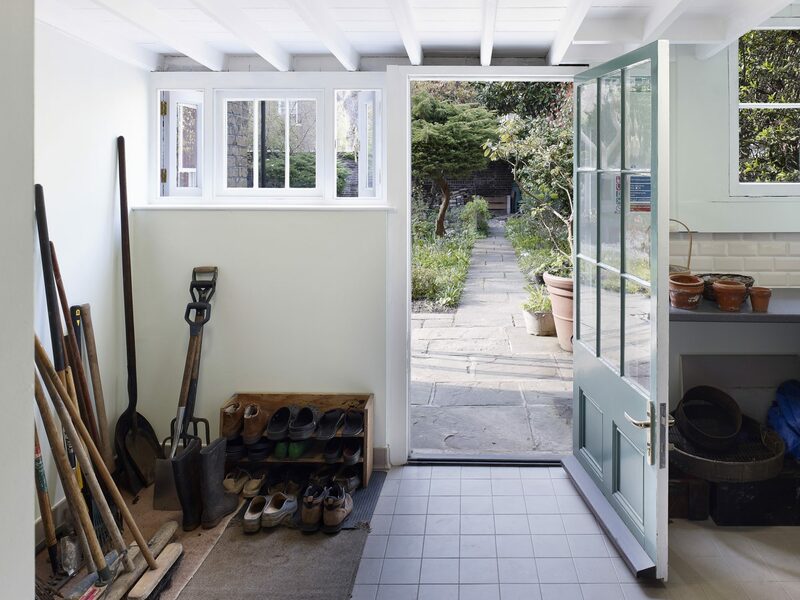 Listed Building Consent was granted and construction completed.